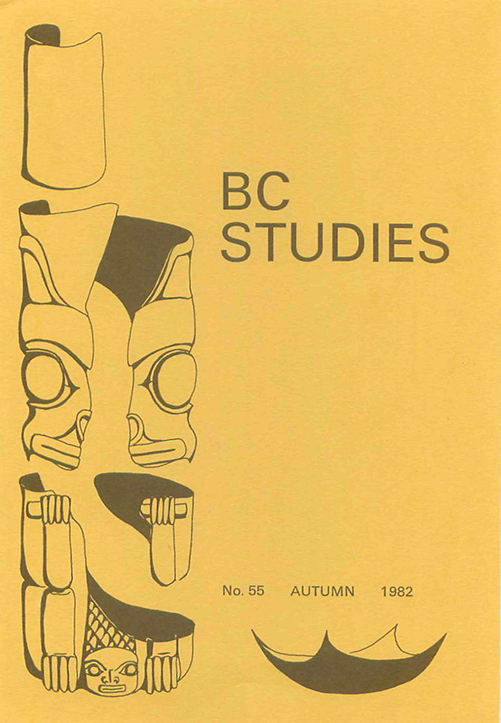 The Yuquot Project, Vols. 1-3. J. Folan William and John Dewhirst, eds.